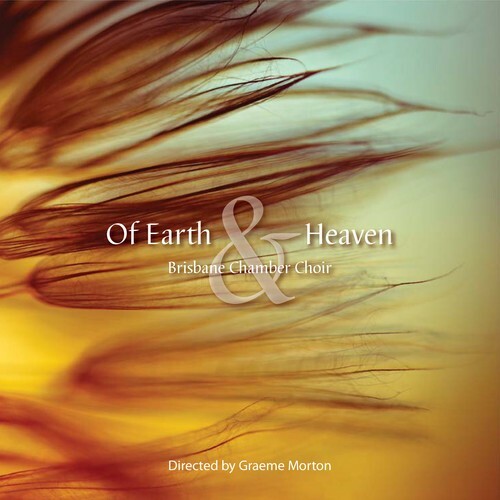 The Brisbane Chamber Choir directed by Graeme Morton presents a rich tapestry of beautiful choral music from across the ages, from their new CD 'Of Earth & Heaven'. Featuring guest Choir Fairholme College Choir, directed by Alex Dixon. Tickets can be purchased online or at the door. Save $5 on each ticket when ordered online.